There have been several great articles published throughout the week. We’ve sorted through them carefully and have compiled the best from around the web. In sports they say your best offense is a good defense. This applies to the digital marketing world as well. Many marketers have gone out and made mistakes that have sunk successful companies. Have a leg up on the competition and know how to avoid failing through these five lessons. 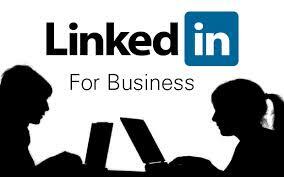 Want to Improve your LinkedIn Effectiveness? Here are 4 Videos You Won’t Want to Miss. There’s a ton of strong LinkedIn insight found on YouTube. These 4 videos provide just the right amount of expertise and entertainment to help your LinkedIn profile grown and develop. This infographic provides some solid insight on how to take your LinkedIn profile to the next level. Each of these ten steps demonstrate what you need to do in order to have a successful LinkedIn profile. It also, highlights some key features and tools that should be known by all users. Are your landing pages not getting the job done? Use these 6 successful businesses as examples for how to optimize your landing page, convert visitors, create leads, and gain new customers. If you’ve been looking for a clear and concise plan to distribute your content and market it efficiently this article is for you. You’ll be able to understand the flow of content that many of the best in the business use. Marketing leads are important for all businesses. Has your company been effectively utilizing their Twitter account to generate business? 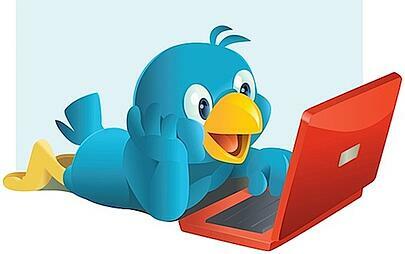 Here are 10 tips on how to create valuable marketing leads using Twitter. Millennials are a completely different group of online users. They seek quick and snappy information in the simplest and most visual way. Find out what millennials want and how they respond to certain types of social media marketing in this great article. Are you looking to meet and connect with new LinkedIn users? Reaching a user at a personal level is tough without the right approach. Step up your LinkedIn invitations with these three tips and tricks that will help build long lasting relationships. Content Syndication is a great technique in order to drive your websites traffic. Using the tips and tricks within the article your website will be growing each day in popularity. A great article on content syndication! 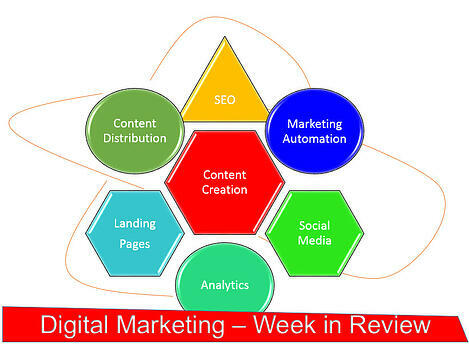 These are some of the most insightful articles we’ve read this week as they related to content marketing. What articles have you read this week that you think should be on this list? Feel free to share yours below.